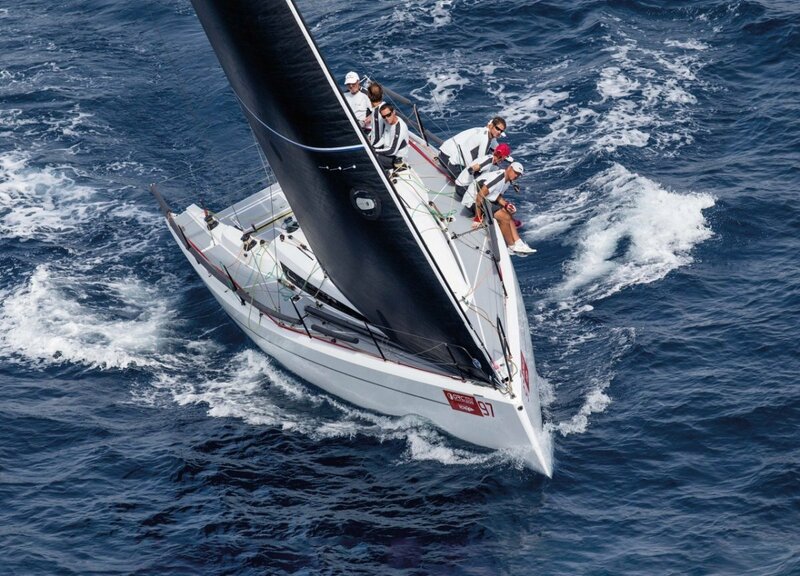 The new Italia 9.98 is a serious performance orientated yacht with a focus on racing (ORC and IRC). 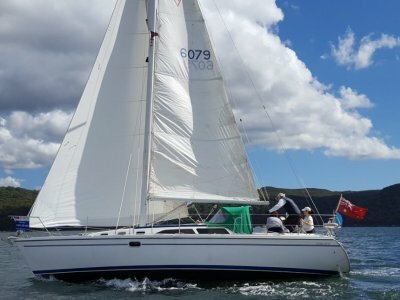 Thanks to her brilliant design, the IY9.98 is the current ORC World Champion for 2015 and 2016. 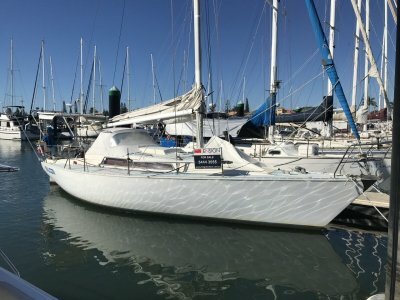 Naval Architect Matteo Polli has been co-working with Matteo Ledri (one of the few Italians to be involved in the latest America’s Cup) to deliver a fast vessel that is easy to sail and good for short cruising. 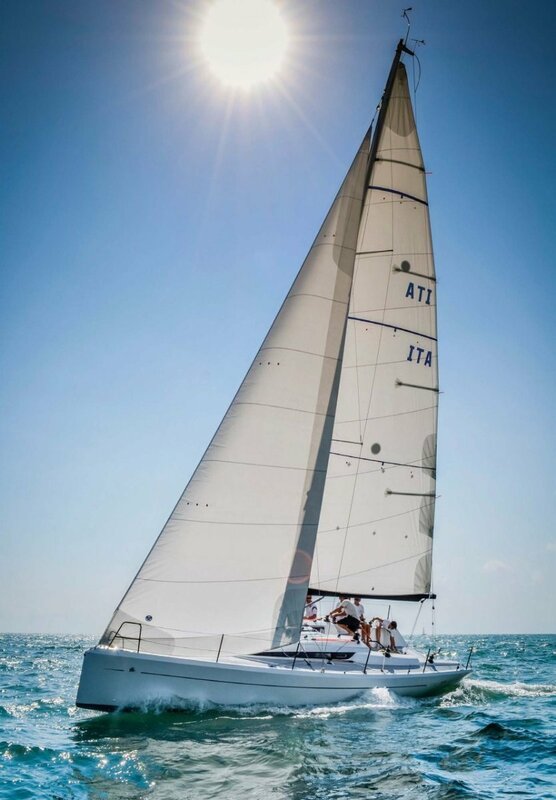 The particular geometry of the hull allows for very slender waterlines and straight transom, which when upright give an incredible advantage on downwind legs. 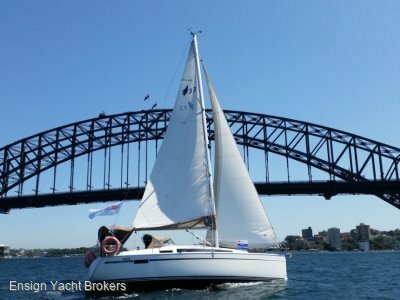 As the yacht increases it’s heeling angles, waterlines get much wider ensuring greater stability whilst still remaining symmetrical and balanced. 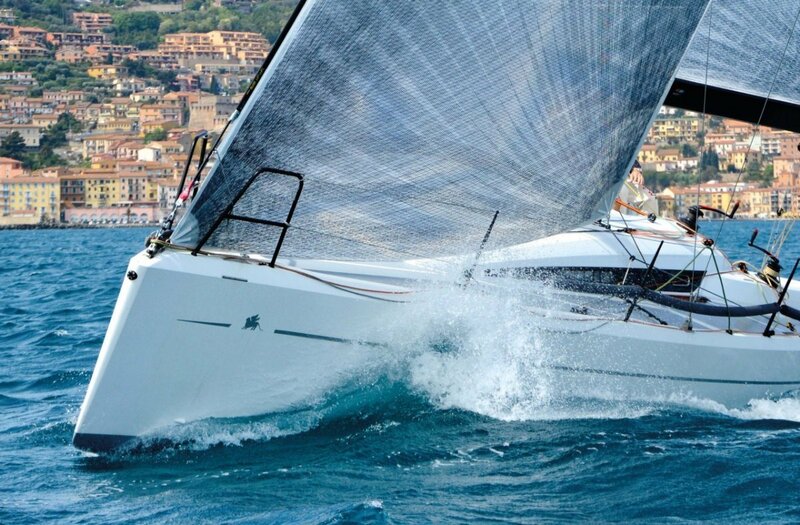 The Italia 9.98 is the perfect sports yacht for windward/leeward races and offshore racing alike. A true all-rounder with an optimal balance between upwind and downwind performance in both light and strong winds. 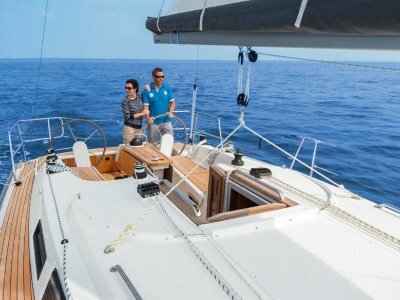 Comfortably sailed single handed or with a race crew, the yacht boasts a generous 2 cabin layout with berthing for 6. 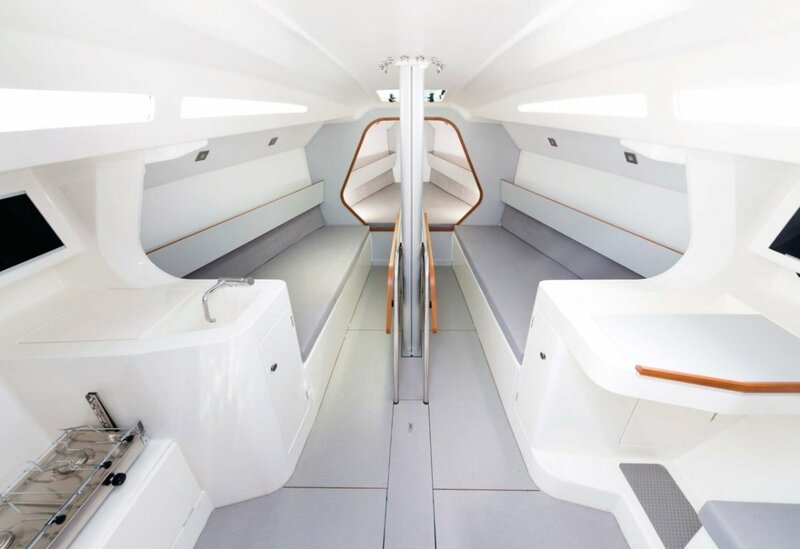 The modern interior is characterised by gelcoat surfaces and is designed so that it can be functional in both racing and cruising situations. Quite simply, the Italia 9.98 will suit those looking for something exciting.